Major new planning application on site between Didcot and Appleford… 2,000+ houses! The developers are not even sure themselves. Do you think any of them are going to commute through our village? 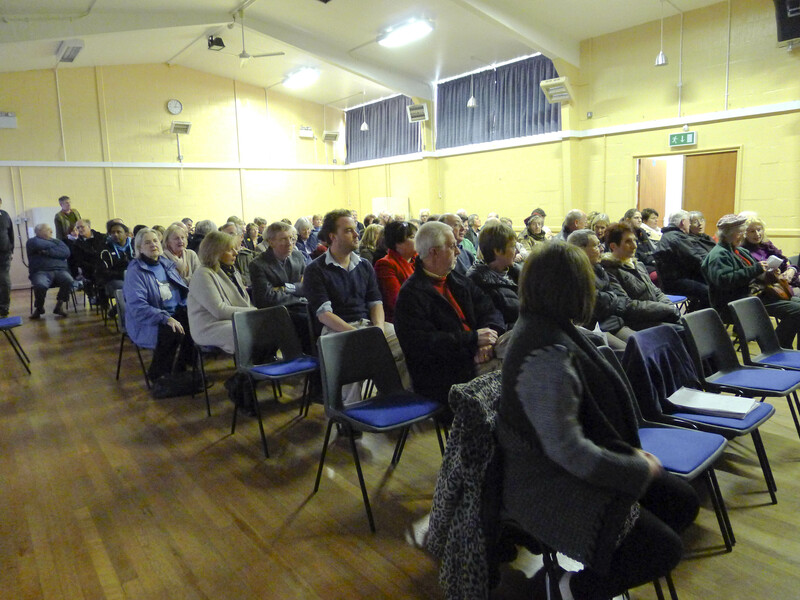 The Committee presented their objections to the planning applications at a packed meeting in the village hall today.